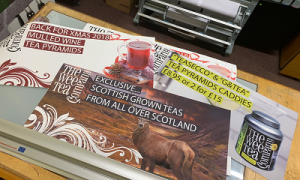 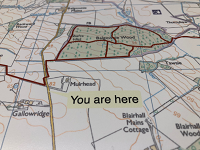 West Fife Woodlands, have commissioned us to produce bespoke mapping for their “you are here” signboard. 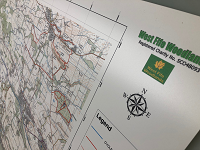 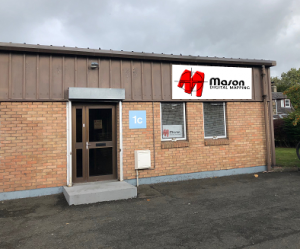 Their paths have been officially opened and this map will be installed as a permanent sign board letting walkers know where they are and what paths are accessible in the area. 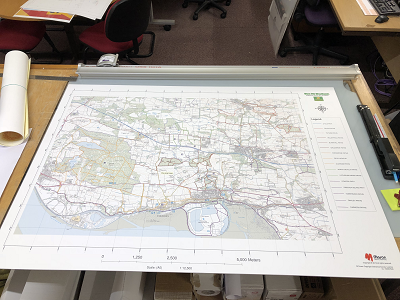 The map was edited in GIS, with custom legend added, printed onto rigid board with permanent inks.